I have registered on the ODN, so why can't I log in? Only OpenTravel members can register on the ODN and access the project and workgroup team pages as well as member-only resources. Fortunately, OpenTravel XML Message Suite schema products and documentation are made available to the public at no charge and do not require you to log in to the ODN. Learn more about member benefits. How do I request modifications or enhancements to the OpenTravel schema? Formal comments can be made using the comments input form and are officially accepted during comment review periods. For dates, please refer to the Message Suite Publication Schedule. Is there a simple way to view the schema? Try using the Model Viewer available in Implementer Support..
Do we need to pay for the Schema per client site or is there a development and distribution licensing model? OpenTravel's schema specification is available twice each year as a free download. To learn more visit Schema Products. You can see Chartered Registered companies on the OpenTravel website.Interested in registering your company? If your company is a member, this service is free as a benefit of OpenTravel membership. What is FastRez and is there a fee? FastRez is a compact specification for the hotel industry, covering a set of common business functions for electronic distribution, including messages to handle the availability, reservation booking, reservation retrieval and reservation cancellation functions for hotel properties. Each schema is a smaller, more defined version of the 2010B OpenTravel message. It is included at no cost in the XML Message Suite download. Does OpenTravel help distribute my company's products? OpenTravel does not provide access to anyone’s systems or their data. We provide the messages that are used between trading partners, but we are not involved in the trading partner agreements. In order to gain access to the trading partner’s systems you would need to work with the trading partner directly. You and your trading partner may choose to use the OpenTravel messages to exchange your data as these messages are open standardized messages. Where can I get answers to technical questions about OpenTravel schema products? Post your questions or search for answers on the OpenTravel Forum by using the main menu at the top of ODN pages. What type of sponsorship opportunities does ODN offer? Please visit the Customer Support page to send us your inquries. Does ODN allow announcements or other promotions? Visit Customer Support on this site and simply fill out the request form. Alternately, at any time, you can click the Contact link at the bottom of each ODN page. 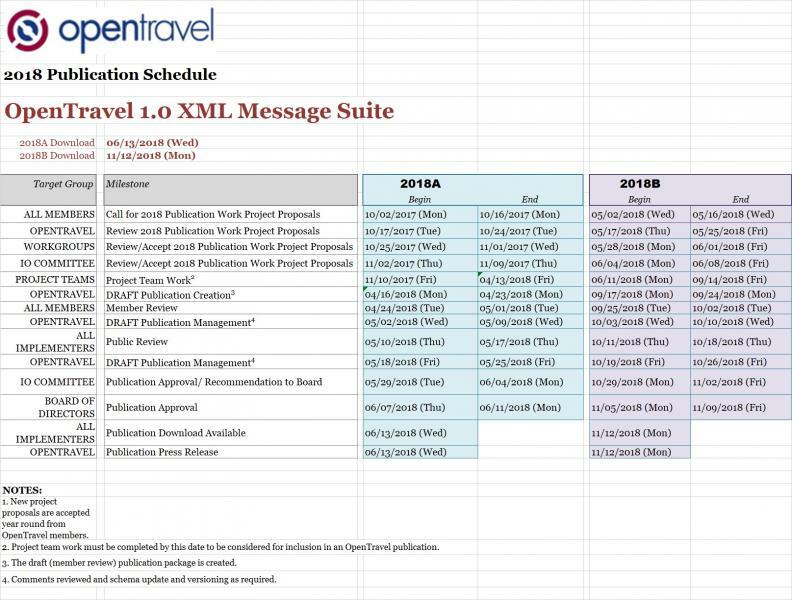 In addition, you can refer to Frequently Asked Question about the XML Message Suite specificationon on OpenTravel.org.